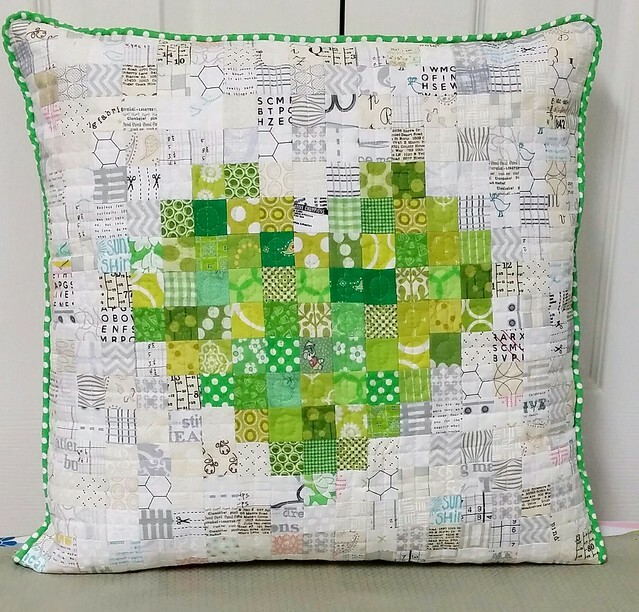 I belong to a sewing circle with an absolute perfect group of ladies. We live all over the US (and Canada too) and get together once a year for a retreat in Amish Country. For 2015, we are doing a traveling quilt. Each person participating started their quilt with 4 blocks and a roadmap for what they envision. 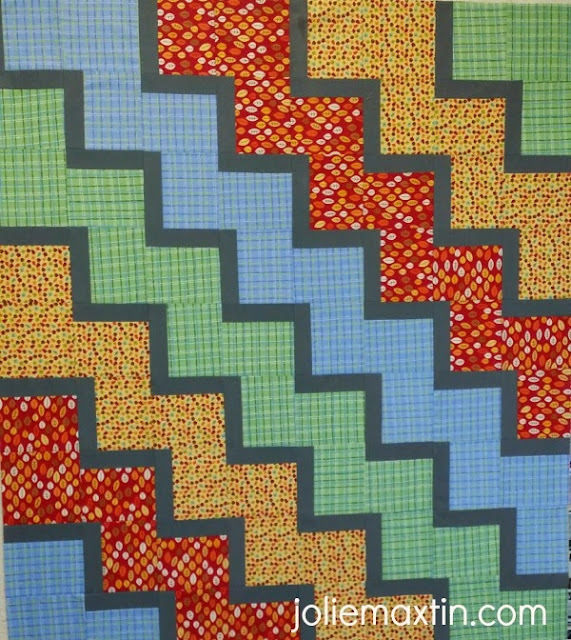 Every 45 days, the quilt gets passed along to the next person in line. During April I was working on a Sisterhood quilt and made a couple of granny square blocks along with another large scale block too. 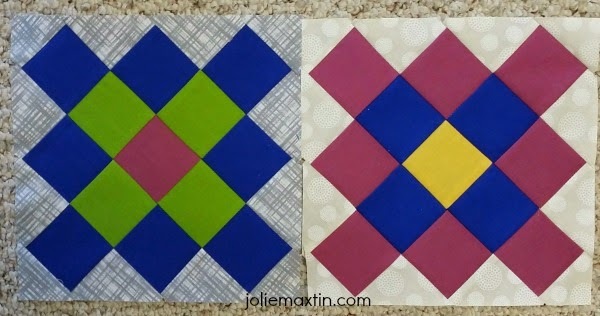 Here are the two granny square blocks, along with my thoughts. Originally, when I saw these blocks I didn't like them. You know why? Because when I first saw them they were in a traditional quilt in traditional fabrics, which just isn't my preference. But over the past couple of years, as I have seen them more and more and especially in modern fabrics, I have really started to like them. But....you have to cut off so much fabric on the edges - Owwza! That hurts me. 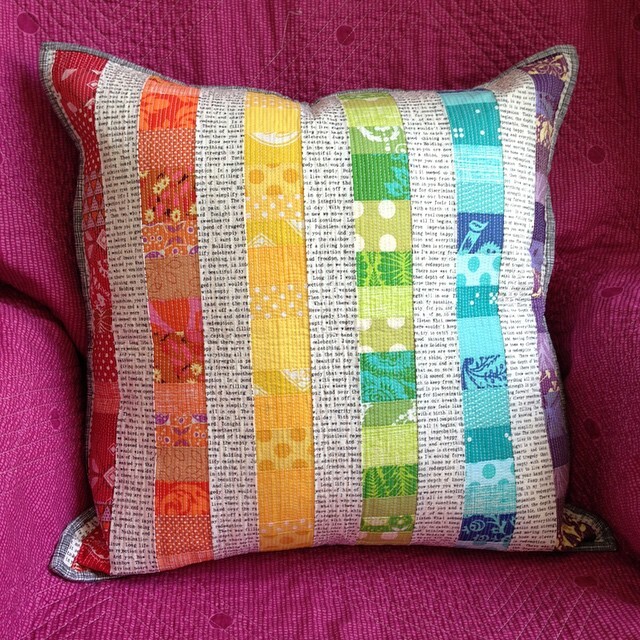 I know I save too many scraps but I'm not sure that I will make more of these just because of that. What do you think? Do you like Granny Squares? Does it bother you to cut off so much fabric?